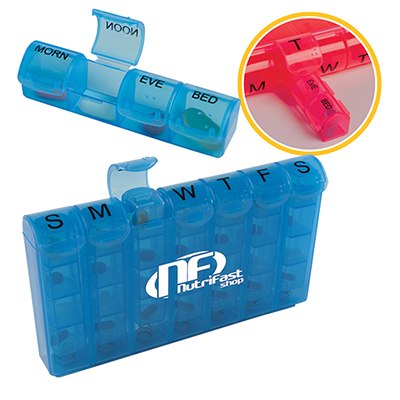 A trendy new way to keep and remember your meds, these Personalized Tri-Mender Pill Boxes come in colors that your clients and customers will love, as much as they love how much your brand cares for them by giving them Custom healthcare giveaways & Personal Care items like these. 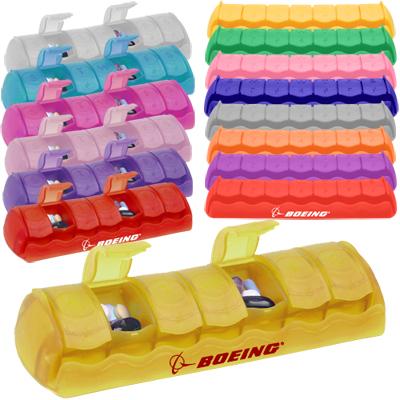 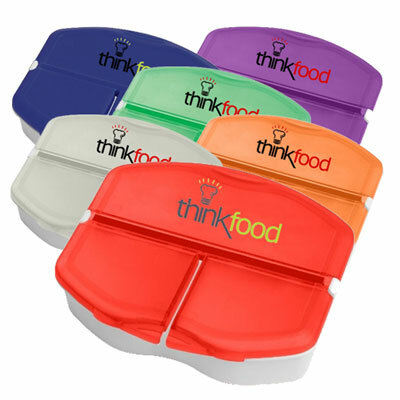 With these Promotional Tri-Minder Pill Boxes you'll definitely get a dose of compliments, so ORDER AWAY! 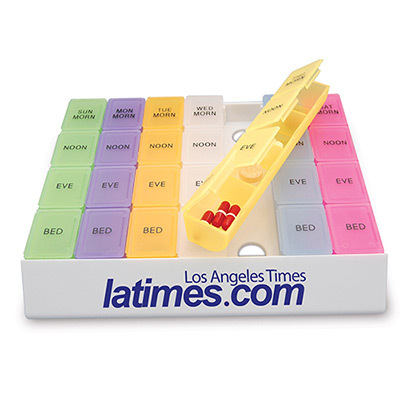 "We use these at our clinic and they are great for helping our patients keep a track of their dosage." 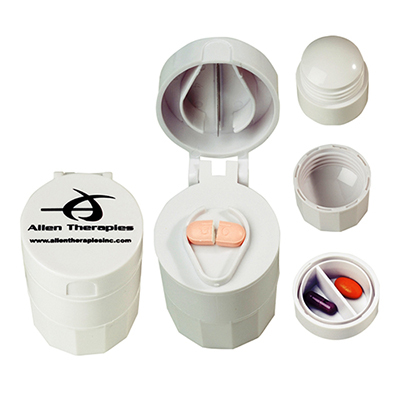 "Enjoyed customizing this Pill Box. "